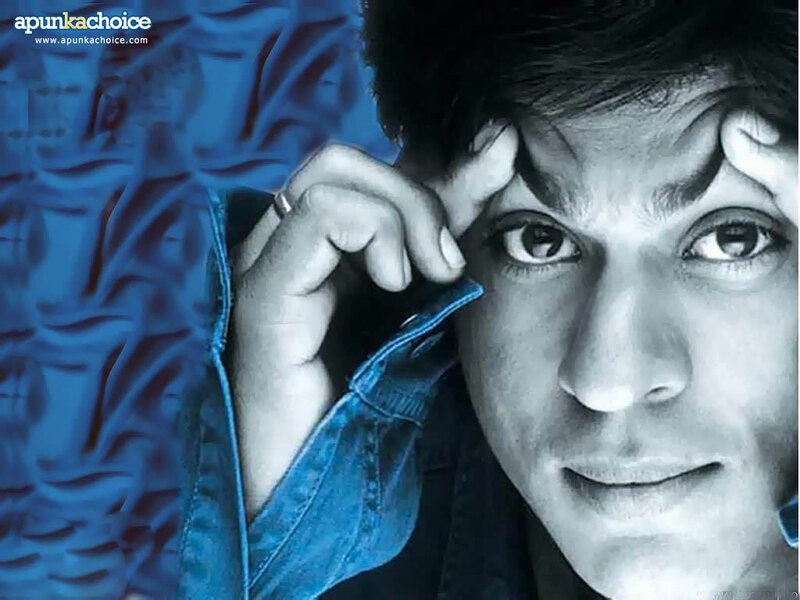 SRK. . HD Wallpaper and background images in the Shahrukh Khan club tagged: srk shahrukh khan actor india. This Shahrukh Khan wallpaper might contain segno, manifesto, testo, lavagna, poster, and cappuccio.